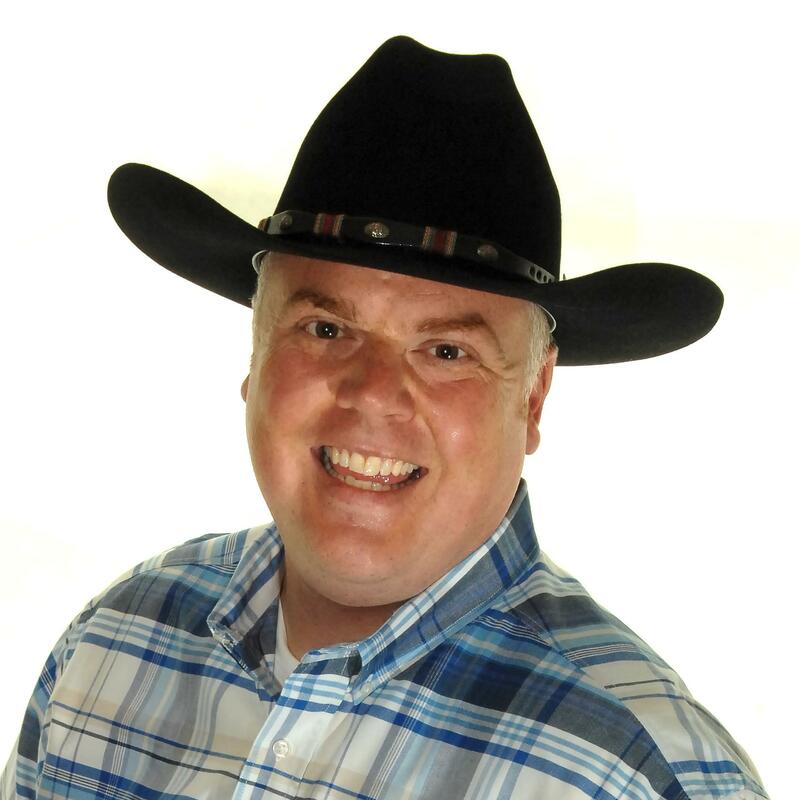 BOB KINGSLEY –The “COUNTRY TOP 40” with Bob Kingsley airs every Sunday morning 8am-12noon on NASH FM 101.7! Every time he gets in front of the microphone, Bob Kingsley adds to his status as the most listened-to radio voice in country music history. The Host and Executive Producer of Bob Kingsley’s Country Top 40, far and away the most successful show of its kind, has been the king of the country countdown for three decades now, and to hear him tell it, the process retains every bit of its magic. When he was 18, Bob joined the Air Force and served in Keflavik, Iceland, where he jumped at a chance to become an announcer on Armed Forces Radio. As he learned the ropes as an announcer, he also developed an appreciation for the country music he was playing. The combination would carry him to legendary stations like KFOX, KGBS, KFI and KLAC in Los Angeles. Then, in April 1974, Bob took a job producing “American Country Countdown.” Four years later, he took over as host, propelling the show to its place as a national and international institution. In January 2006, Bob launched The Country Top 40, currently distributed by Dial-Global. 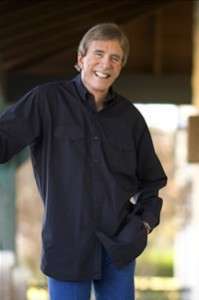 He continues to produce and host specials like his highly popular “Christmas in America” and an annual year-end countdown show. Bob has long been dedicated to serving the industry as a whole, having been for many years a member of the board of directors of the Academy of Country Music. He has also given tireless service to veterans’ groups and the VA itself. He served as Master of Ceremonies at the National Veterans Day Ceremonies at Arlington National Cemetery in both 2004 and 2005, one of many national and regional events to which he has volunteered time and energy, and he has helped get information on benefits to countless veterans through vehicles like his Veterans Day 2005 radio special, “Bob Kingsley Salutes America’s Veterans.” His many charitable endeavors include work for Disabled American Veterans, the Dept. of Veterans Affairs, the Wounded Warrior Project, The Palliative Unit of Cook’s Children’s Hospital in Fort Worth, and St. Jude Hospital. An avid cutting horse enthusiast, he lives and works in Weatherford, TX.